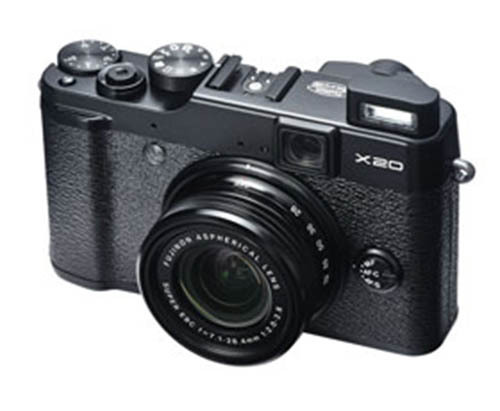 Similar to the X20 and its predecessor, the X100 and X100s will be identical on the outside. 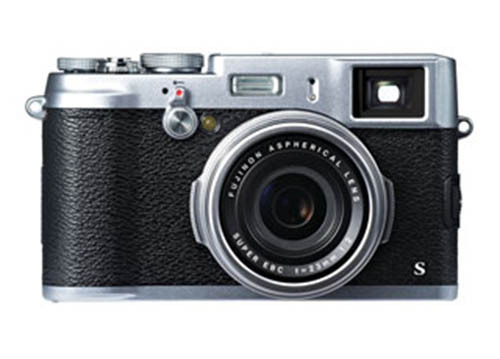 The X100s will have a new function called Digital Split Image function (used to improve focusing). 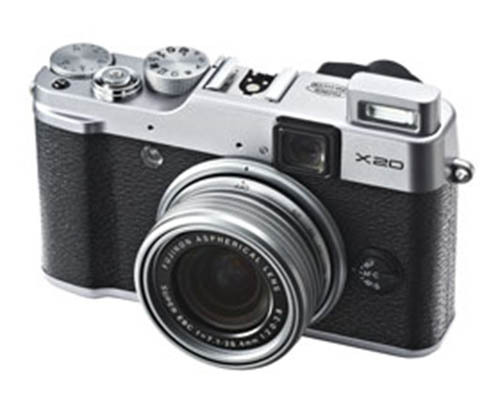 The X100s will have the new 0.5 in, 2,360,000 dots OLED viewfinder (same as inside the X-E1), the X100 had a 0.47 in, 1,440,000 dots EVF. Both X100s and X20 will have hybrid AF (contrast and phase detection AF)! 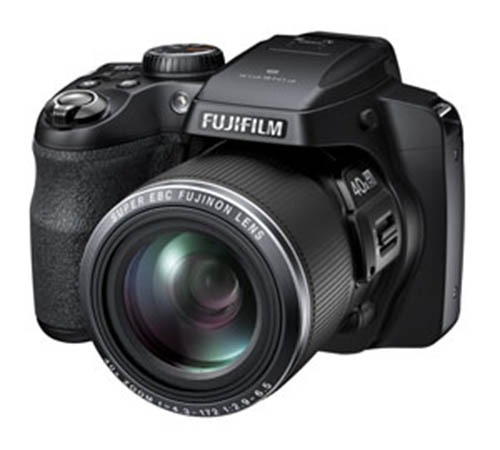 Both new models will have improved/faster AF. 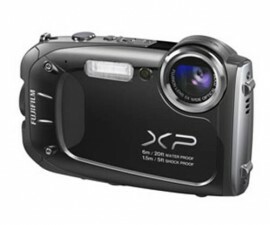 The X20 is now also getting a new X-Trans sensors.